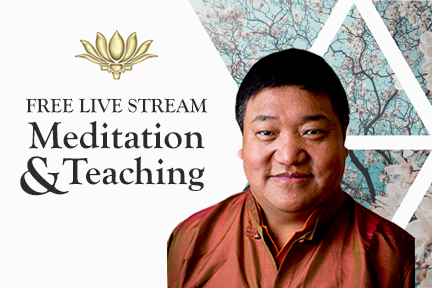 We are very happy to present a Free Live Streaming session with renowned meditation master Orgyen Chowang Rinpoche on Saturday, May 19th from 1:00 – 2:00pm PST. Please register on this page to receive access to the live video feed. 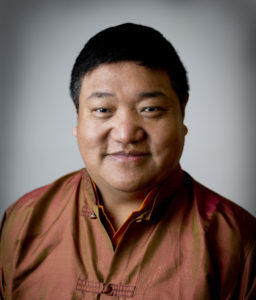 Rinpoche will teach practical techniques to help us learn how to live with less stress, improve our relationships, and enjoy life more fully through meditation. This is a wonderful chance to learn about meditation and to have an opportunity to deepen our practice together. Appropriate for all levels. Beginners are welcome.